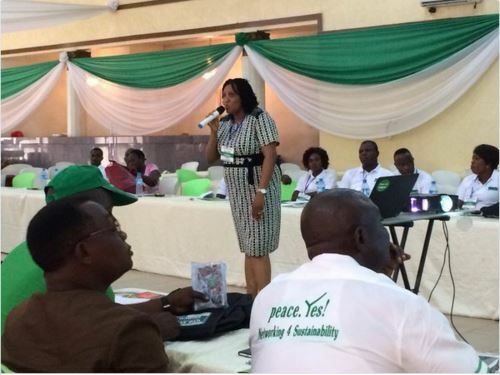 The Partners for Peace Network (P4P) recently held their 2016 Annual General Meeting in Uyo, Akwa Ibom state. 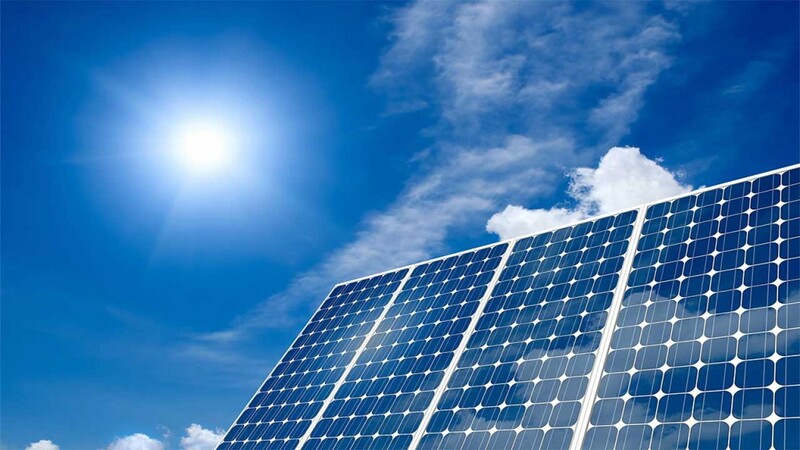 The AGM brought together all the network members of the P4P with the theme of "Networking for Sustainability"
No fewer than 200 off-grid houses in Obayantor 1 community, Edo State, have been provided with access to clean and affordable power supply courtesy of the Bank of Industry (BoI) and the United Nations Development Programme (UNDP) 24KW solar micro-grid scheme. 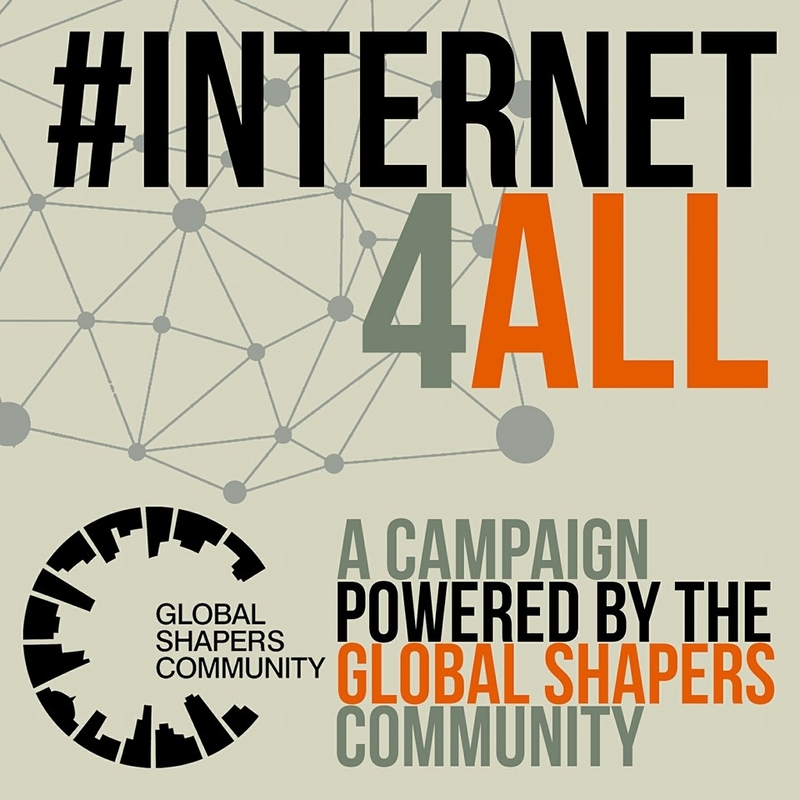 #Internet4All campaign is powered by the Global Shapers Community. 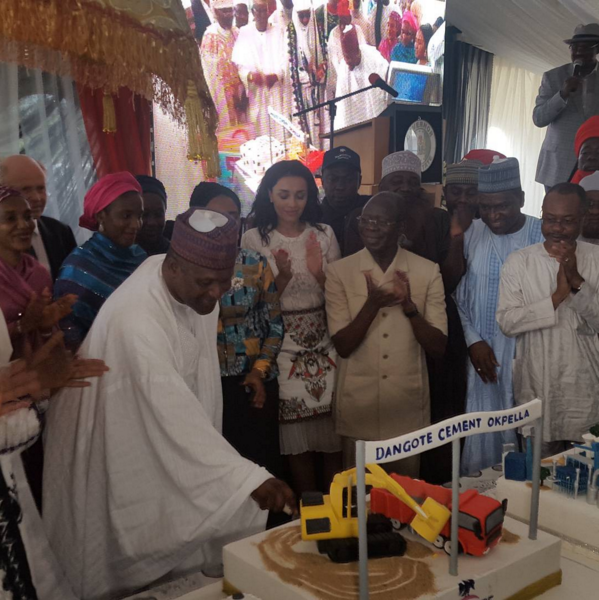 The campaign is based on the strong belief that universal access to the internet represents one of the most realistic and effective routes to delivering Africaâ€™s economic and societal progress over a short period of time. 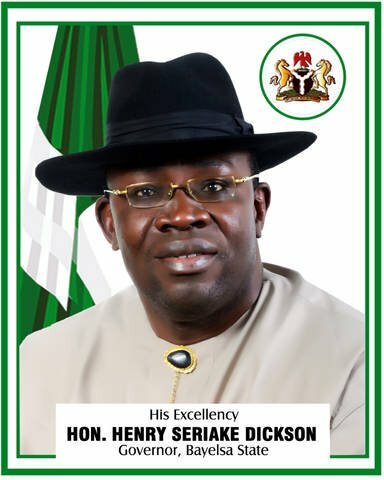 Bayelsa state government has expressed interest to partner with the Niger Delta Development Commission (NDDC), to construct the proposed road and bridge linking Nembe to Brass which is estimated at N100 billion.